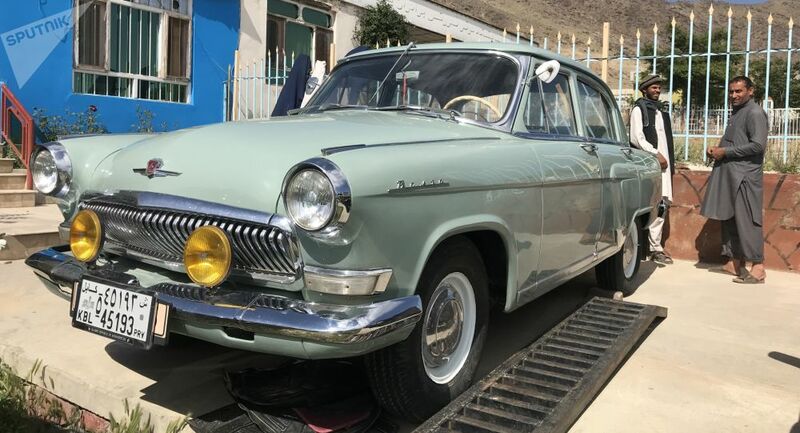 Russian auto exports to Afghanistan date back to Soviet times, to the 1930s. 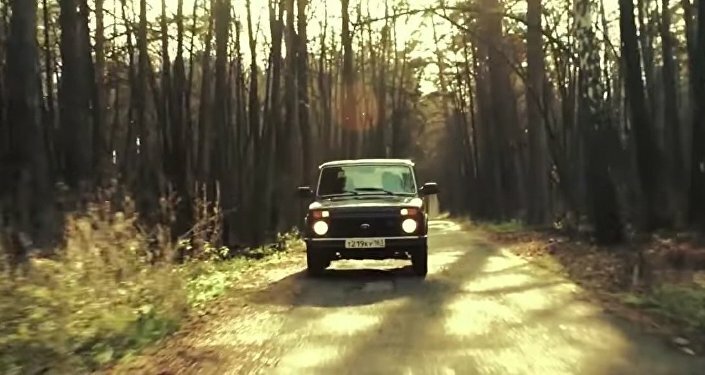 The mass export of Russian cars started in the 1960s. 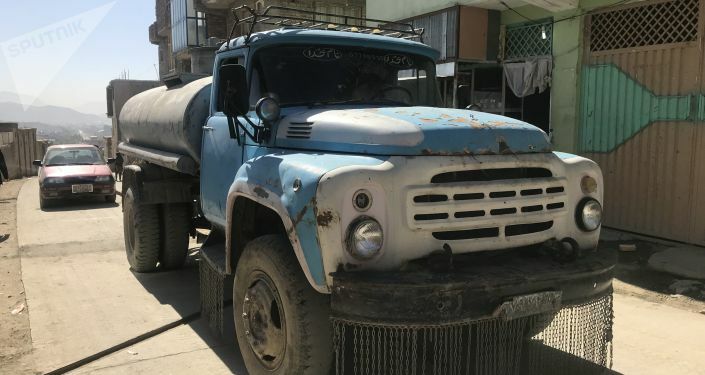 Afghanistan was one of those countries where Russian cars, trucks and buses were commonly seen. However, during the Afghan war, Soviet and Russian cars wore out from wear and tear. Kabul’s residents told Sputnik what caused the poor demand for Russian cars, as well as why some Afghans still prefer them. 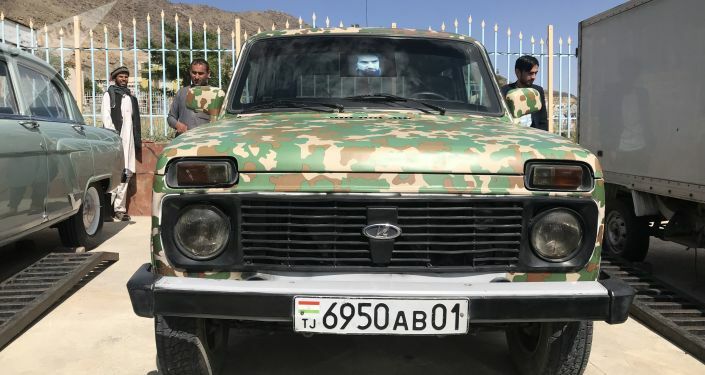 Despite poor demand for Russian cars, Afghans charge high prices for them. For instance, a 1969 Volga costs around $15,000. Sadeghi sells Nivas for approximately $4,000.